Home » Who are in the FA Cup semi-finals with Manchester United, how to watch and when? Man Utd’s FA Cup head-to-head history with Spurs reads five wins apiece and as many draws, going into the game, so something’s got to give. Bookmakers William Hill have Chelsea at 13/8 to win this season’s FA Cup – ahead of Tottenham at 2/1 and United at 9/4 – despite the Blues never really threatening to defend the Premier League title they won last term. Antonio Conte also guided the West London club to the final of this competition in 2016/17 but they lost 2-1 to Arsenal. Chelsea are also hot betting favourites to be there again as they play 9/1 FA Cup outright outsiders Southampton in this season’s other semi-final. That second semi takes place at Wembley, the day after Man Utd’s meeting with Spurs, with a 15:00 BST kick-off time. You can check out United’s potential FA Cup final opposition by watching on BT Sport 1 or BT Sport 4K UHD. If Chelsea prevail against the Saints who are now managed by former Red Devils forward Mark Hughes, and Man Utd defeat Tottenham, then it will be their third meeting in the FA Cup final. United ran out comfortable 4-0 winners over the Blues back in 1994, but Didier Drogba’s extra-time winner settled things during the first final since Wembley reopened in 2007. That one FA Cup final win apiece when playing one another reflects this season’s Premier League meetings between Man Utd and Chelsea. Jose Mourinho’s former club won the Stamford Bridge meeting 1-0 in November thanks to Alvaro Morata, while the Red Devils prevailed 2-1 at Old Trafford in February. Ex-Blues and Belgium striker Romelu Lukaku cancelled out the opener from Willian – a player regularly linked with United – in that latest encounter, while Jesse Lingard struck the winner. Despite the Man Utd link in the Southampton dugout, Hughes has his work cut out for him now he’s returned to his old club. Saints are battling Premier League relegation but, if they can get past Chelsea, have caused problems for the Red Devils in recent meetings. Two of the three league meetings between United and Southampton last year finished goalless. Lukaku was on target decisively in the other encounter at St Mary’s in September. The south coast club also fought back from 2-0 down during the 2017 EFL Cup final thanks to Manolo Gabbiadini’s goals either side of half-time and Mourinho needed a late winner from Zlatan Ibrahimovic to secure that trophy for Man Utd. 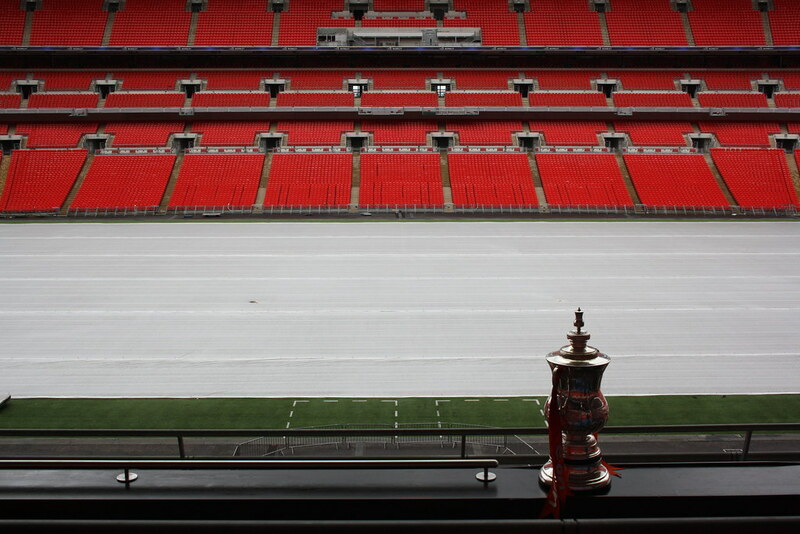 This year’s FA Cup final takes place on Saturday, 19th May.